They rather look like revolving kettle drums! Country Mum It doesn't matter where or the time of day you are always taking excellent photos. Keep on clicking. I hope you are enjoying a short break! Great shot. In the big smoke or a local show? 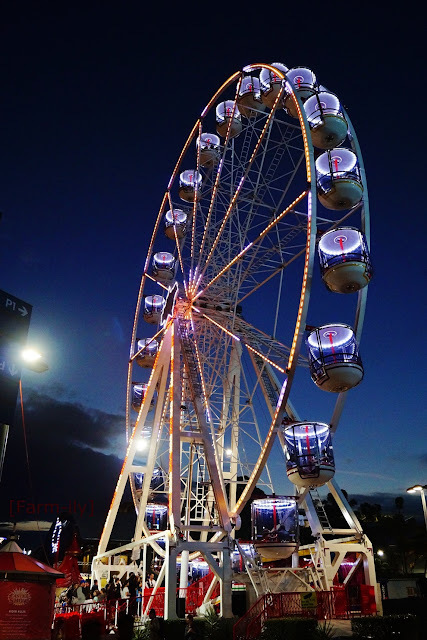 Sydney Royal Easter show. We hadn't been for years. We used to always go as children every year to watch the dairy cattle judging, so it was lovely to be back.